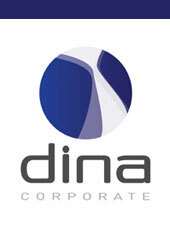 Corporate apparel by Dina is styled to project a professional, corporate, business image. We have a complete range of men’s and women’s executive clothing that looks good, feels comfortable and wears well. 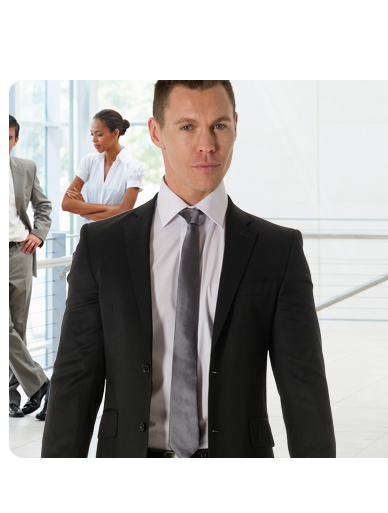 Our executive clothing is of premium quality and designed to give the wearer a sense of confidence. Clients are able to choose from a wide stock business wear and corporate clothing range or alternatively we are able to offer a bespoke tailoring service.